Minimum order is 210 coolies. Pricing as low as $1.09 each. 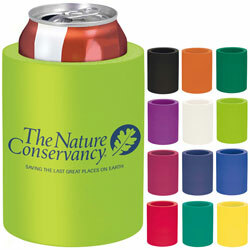 three times longer than a can without a KOOZIE® Can Kooler.